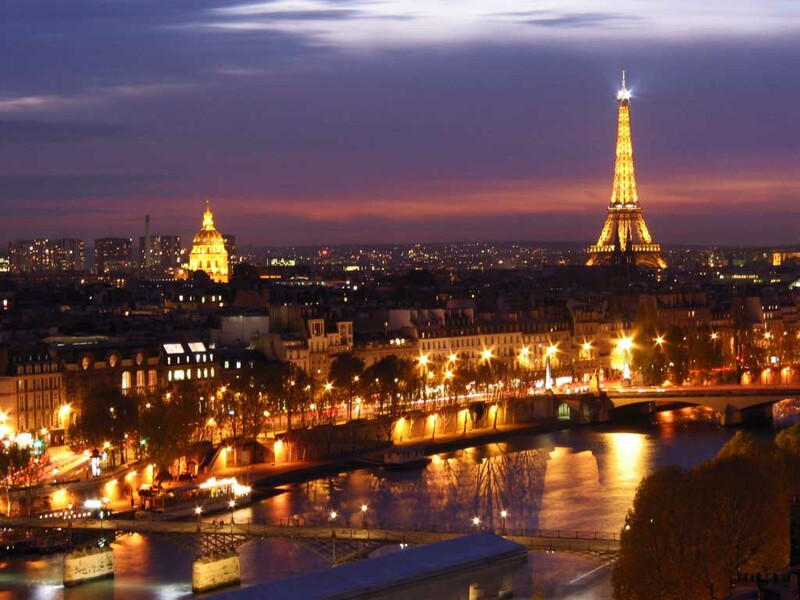 November 16, 2015 Comments Off on Avec Paris, toujours. We, along with the rest of the world, are shocked and saddened by the unspeakable attacks in Paris, a city everyone loves so dearly. In moments of tragedy, we feel powerless to help. But we’re not. Engaging with the world is the only way to make it a better and more loving place. Paris, we love you. October 22, 2015 Comments Off on Come to experience the magic autumn atmosphere at Le Torri di Bagnara and enjoy Truffle Hunting. Come to experience the magic autumn atmosphere at Le Torri di Bagnara and enjoy Truffle Hunting. Treat yourself to an unforgettable Autumn day with truffle hunting in Umbria, across the beautiful 1,500-acre Bagnara Estate. 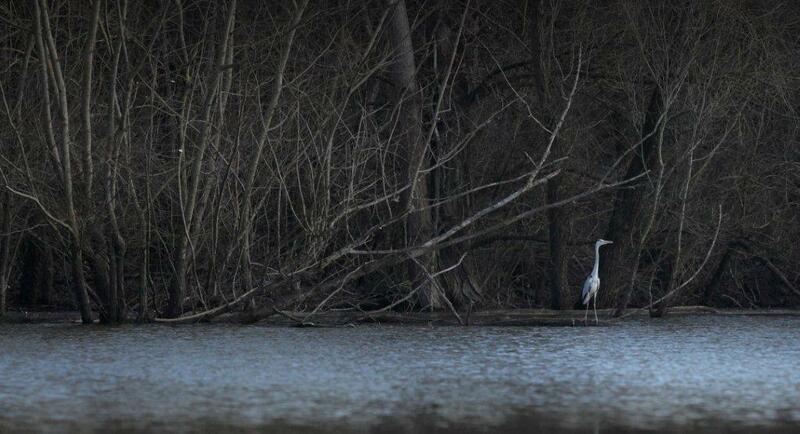 Enjoy a relaxing, enjoyable, and absolutely unique morning with a local hunter and his expert dog. 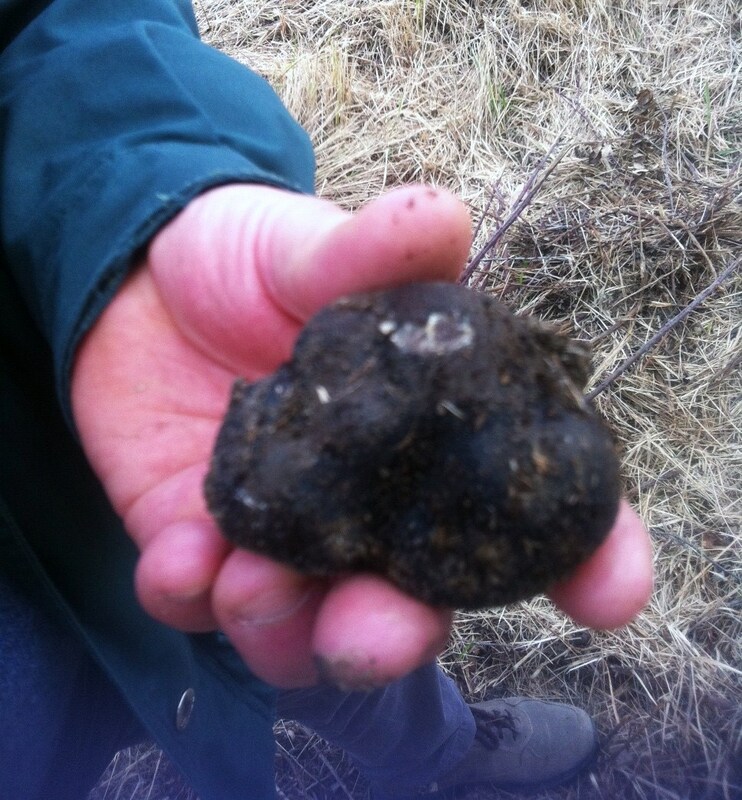 The Bagnara Estate’s forests, made up of beech and oak trees, are rich in the famous Umbrian black truffles of both the winter and summer varieties. There are amazing views to be had in every direction as you stroll the countryside. 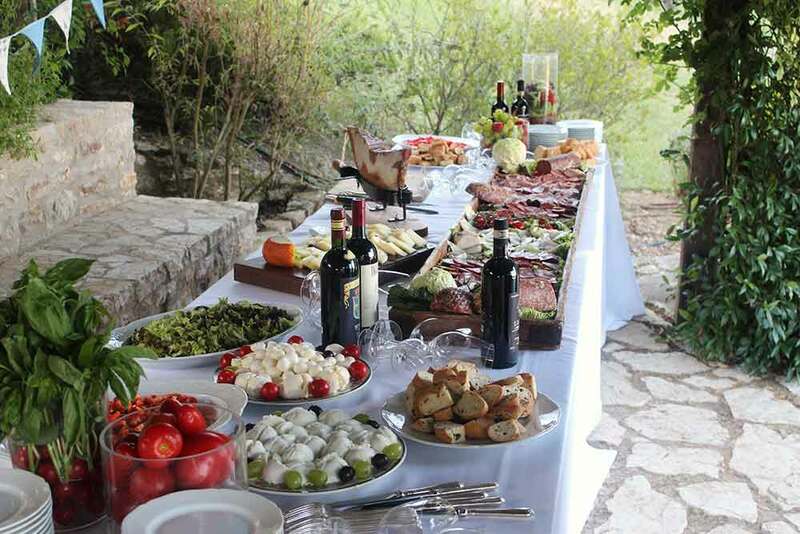 October 21, 2015 Comments Off on Excellent food experiences at Le Torri di Bagnara. Excellent food experiences at Le Torri di Bagnara. Fresh vegetables, the famous “Chianina” veal meat (it’s the one famous for the T-bone steak), extra virgin olive oil, black truffles, Porcini mushrooms, wild asparagus, fresh eggs, pure honey. All products of our farm to be enjoyed with the doc red and white wines from our Tuscan vineyards. 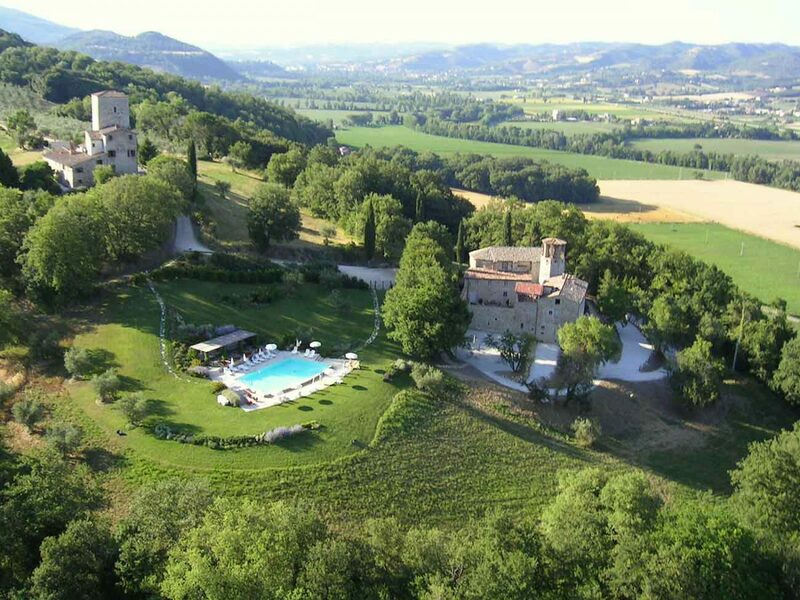 September 29, 2015 Comments Off on Dreaming a romantic wedding in the heart of Italy ? 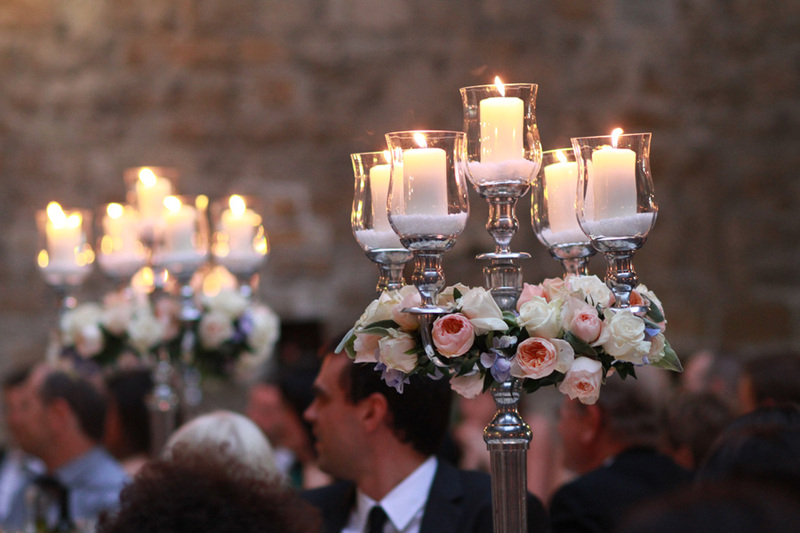 Dreaming a romantic wedding in the heart of Italy ? September 2, 2015 Comments Off on September 2015 Special Deal ! September 2015 Special Deal ! Take advantage of this amazing special offer: Saturday 5th September throught the end of September now Eur 7.500 per week (was Eur 10.000/week) ! 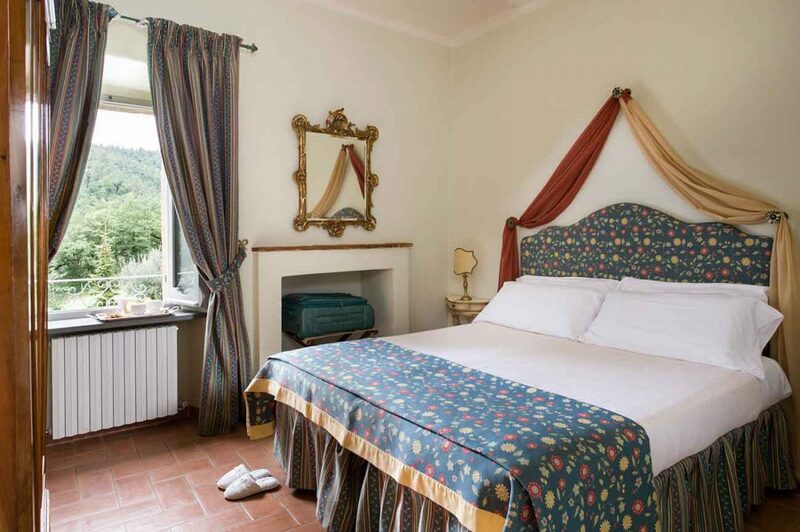 Le Torri di Bagnara – central Italy’s fully staffed luxury castles to let in a very private 1500-acre estate with its flora, wildlife, and stunning sunsets—as well as world-class food—make for a meaningful break. Learn to relax, immerse and rejuvenate in this charming destination where the word “luxury” revives into a new meaning, a meaning where your relaxation and wellbeing come first. FLORIS, the oldest independent family perfumer in the world and the only appointed Perfumer to Her Majesty the Queen, has approved Le Torri di Bagnara- luxury castles collection among the high end properties that can offer to guests The Floris Luxury Hotel amenities. With this partnership Le Torri di Bagnara wants to offer its discerning guests more – a care and attention to their every comfort. 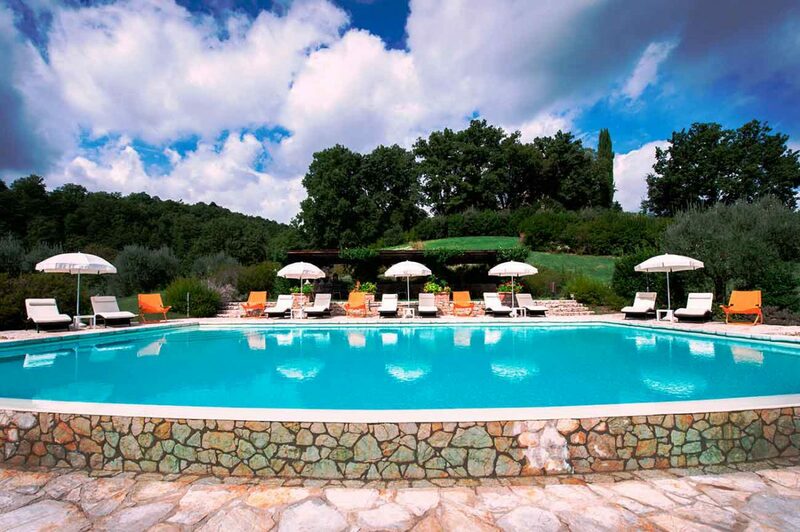 May 23 and 24 2015 – Special opening of the most beautiful Umbrian historic houses courtyards and gardens during the ASDI National Days. 20th EDITION The ADSI – Umbria branch, on the occasion of the ADSI National Days, opens to the public seven historic homes located between the provinces of Perugia and Terni. The first scheduled visit is our Castello di Bagnara historic castle and monumental park.